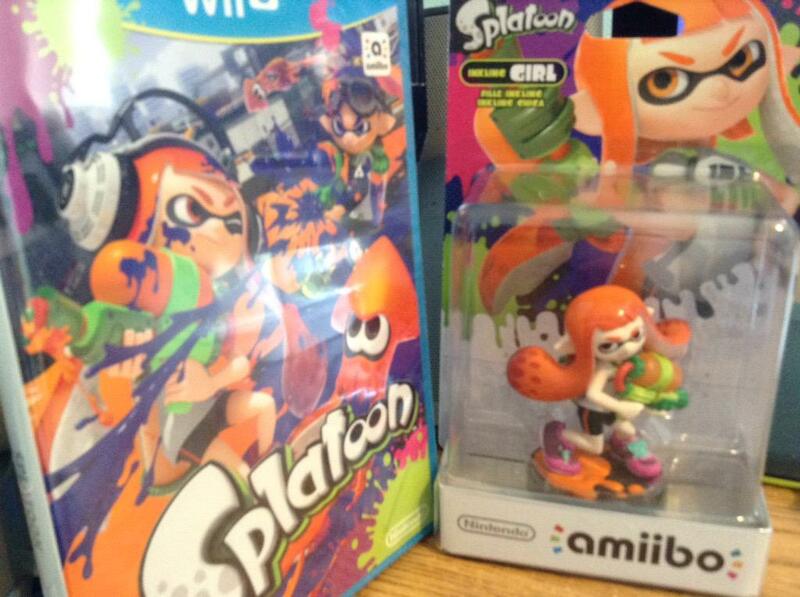 Who's getting Splatoon? 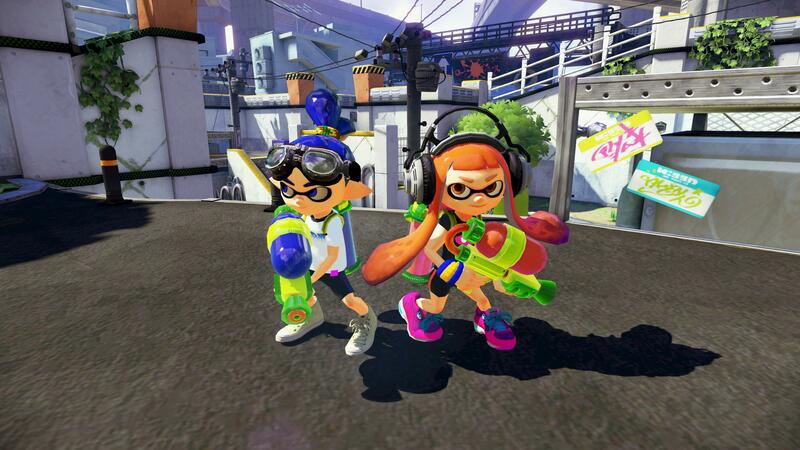 For those of you who may not know, it's a third person shooter where you shoot ink and can switch between human form and squid form. The squid can only swim in your team's ink, it moves very quickly, it can swim up walls and it's difficult to detect. The catch is you have to be in human form to shoot ink. If you shoot an opponent with enough ink, they die and respawn. I played three of the hour-long testfires and it's pretty fun. The squid form makes the game very interesting. It's both an effective stealth tool and a fantastic way to dodge and move quickly to a better position. People who know how to use the squid form well can do some crazy stuff. 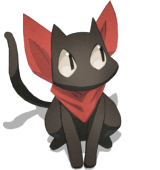 I remember watching some dude play the game who was moving around like a god darn turbocat while decimating everyone. It was like watching a pro smasher play Melee (I'm probably exaggerating). 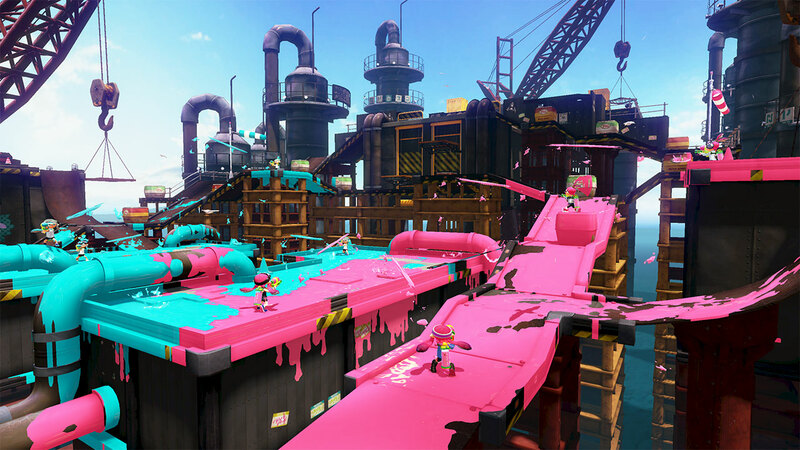 The game mode in the testfire was Turf War, which is a 4v4 battle in which you try to cover the most ground with your team's ink. Splatoon's not without its flaws though. Pre-match, you don't know what weapons your teams are going to pick and there's no way to switch during the match, so you can wind up with three or four splat chargers and lose as a result. There's also no voice chat, so strategizing with your teammates is incredibly difficult. There are also some things that aren't coming until later this year, but I don't remember what those things are. Nonetheless, I'm probably going to get it soon after it comes out. 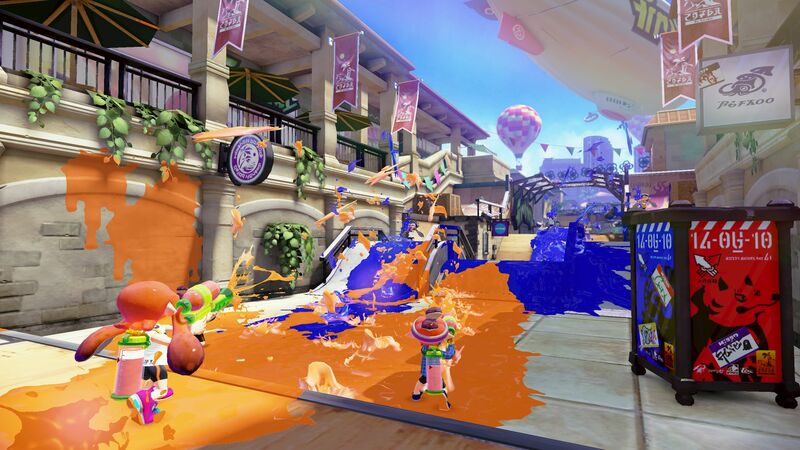 I can see myself getting 60 bucks worth of fun out of it, and I'm glad Nintendo finally made a new IP for once. I didn't have a chance to play the demo, but it looks like a lot of fun. and I'm glad Nintendo finally made a new IP for once. And then there's stuff like The Last Story which was made by Mistwalker (a 3rd party) but funded entirely by Nintendo (and there are even character trophies from the game in SSB4). Things like these are hard to tell who actually owns the IP so I didn't count them. Of course, not all of those games I listed are great and several of them use already existing characters, but it's silly to say Nintendo never makes new IPs. I wasn't trying to say Nintendo never makes new IPs, but fifteen years is a long time and several are those are spinoffs. Also I wasn't trying to use the word IP so literally. The company who made Battalion Wars (picked a random game) also made Microsoft Train Simulator, Zumba Fitness Rush, Disney Sing It: Family Hits, EyeToy: Play, etc. There's clearly a difference between them and Intelligent Systems. Their games aren't Nintendo Games. Console only, but not only that, Wii U only? Stillborn. Not interested. The company who made Battalion Wars (picked a random game) also made Microsoft Train Simulator, Zumba Fitness Rush, Disney Sing It: Family Hits, EyeToy: Play, etc. There's clearly a difference between them and Intelligent Systems. Their games aren't Nintendo Games. Dang I thought Intelligent Systems made Battalion Wars.